Joel Edward McHale is notable for compering the TV show ‘The Soup’ and acting in the comedy series ‘Community’. Well, of course Joel McHale hair looks dapper now, but was it always the case? 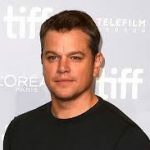 Before his well-known performances on TV, he had featured in a lot of other projects. The interesting thing is, if you’ve been following those like us, you would immediately guess where we are going at. Yup!! his hair. Appearing in them, he had a case of advanced hair loss which we are not exaggerating. 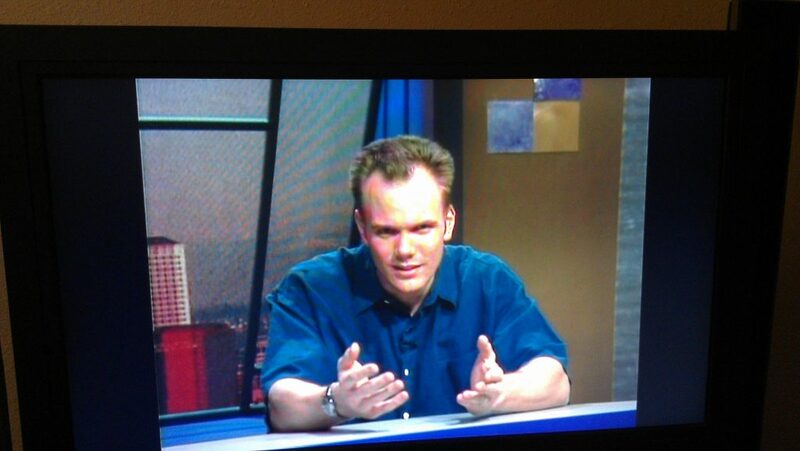 Was Joel McHale balding at one point of time? You could certainly say so. But looking at him now, you would hardly believe that he had hair loss. So, what exactly brought about this dramatic change? Several people are of the opinion that Joel McHale hair transplant is a true story. Well, we’re here to either confirm or dismiss those stories now. Before his stint in Hollywood, Joel McHale tried his hand at sketch comedy shows. 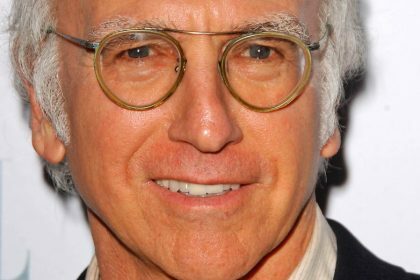 Notably, he was part of a Seattle-based sketch comedy called ‘Almost live’, serving as its cast member from 1996-99. The photographs from the time he was starring in the show are proof enough of Joel McHale hair loss. Looking at his receding hairline for an actor who was just around 25, we can only guess how hard it must be. Ooh, but there was any proof of Joel McHale hair plugs or a wig! Though the Irish actor didn’t find enough roles in films, he was certainly doing TV a lot. Surprisingly even when he had inched towards advanced hair loss in his young age, by 2000s, his hairline appeared to be pretty stable. So clearly there wasn’t any Joel McHale hair transplant at this point of time. 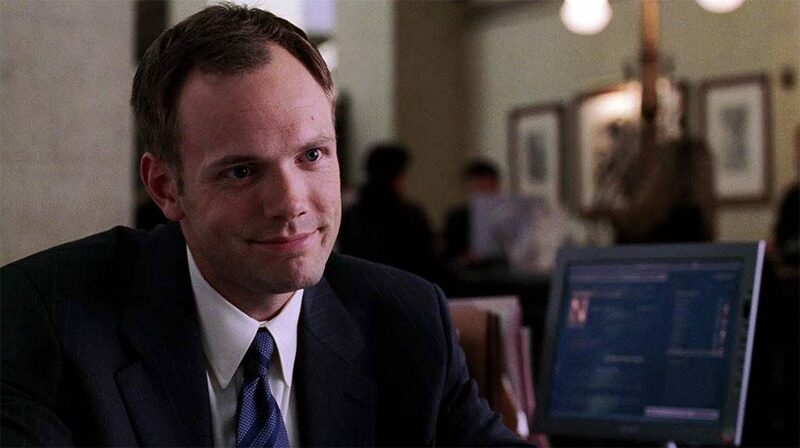 Pictured above in a still from the movie Spiderman 2, you can still see Joel McHale balding and slowly losing his hair. Comparing this to the 90s, still it appears to remain the same. Nonetheless, the issue of an impending bald patch was still going to haunt Joel. Though his hairline continued to recede despite all that Hollywood makeup and hairdo, the rest of his head had a different story. His hair elsewhere appears to have good coverage and is of decent thickness. 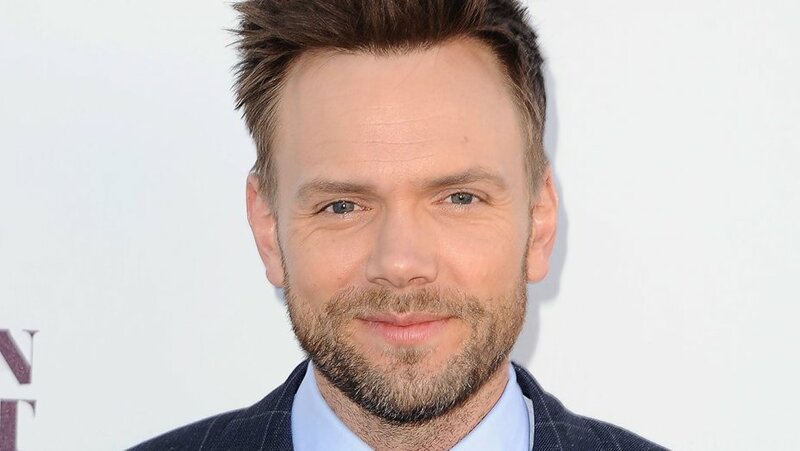 It almost seems like Joel McHale hair was only decreasing around the top of his forehead and not anywhere else. And its unlikely that you were going to find Joel McHale hair plugs only on the sides of his head. So what’s the real deal? Let’s have a look at Joel McHale hair as it is now. Surprising, isn’t it?!? 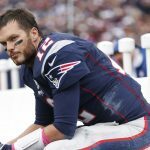 It seems like he just went from a Norwood scale of 3/4 to a 2, or a possible 1. And if you are dumbstruck as to how Joel McHale hairline went from being so low to the one he is sporting now, you aren’t alone. He still has a high forehead; thankfully any change he had is done in a natural manner, which is neither odd nor looks artificial. Also, from his looks, you can almost say that there was never an instance of Joel McHale hair plugs. So what exactly happened to a guy who in his 40s, to have more hair than what he had in his 20s? No, it’s not a case of Joel McHale toupee or weave. We don’t think it would be possible to wear one all the time when he is in public. It is highly probable that one or the other time, he might be caught on camera without it. Moving on to the next explanation, which is hair loss treatments and medications to treat Joel McHale bald spot. Yes, we agree that those are effective, but they are not known to induce hair growth at this dramatic rate. This brings us to the most possible and practical solutions of all, a hair surgery! 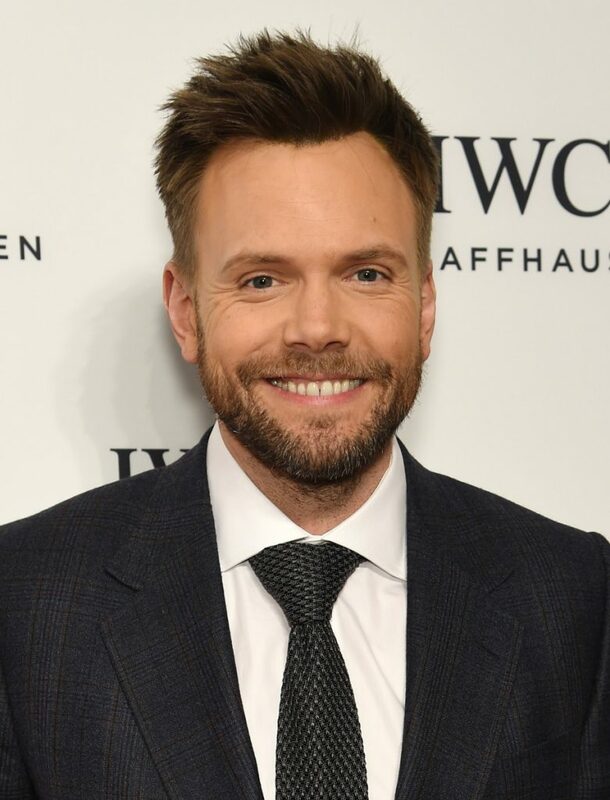 Noting the huge change in his hairline, we definitely are siding with Joel McHale hair transplant surgery. If you see his hairline, it’s not like you notice a few tufts of hair sticking out here and there around the temples or so. No! His entire hair seems to have gained volume appearing all thick and real. It almost seems like a case of Joel McHale hair plugs, except that it’s not! 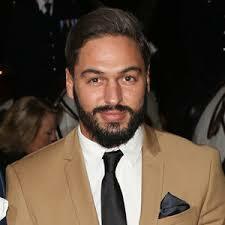 Joel getting a hair transplant is not something completely surprising or odd as he, in fact, is a great candidate for it. 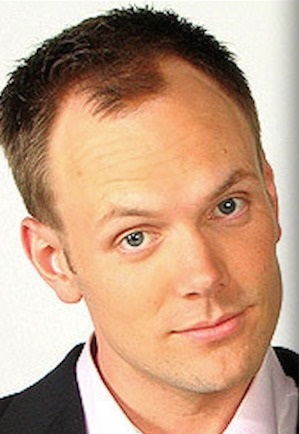 We all saw how Joel McHale balding in his 20s looked like. 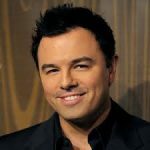 Given that he has dense hair at the rear and sides of his head, getting a donor area from it is both practical and efficient for the surgeon to recreate Joel’s hairline. 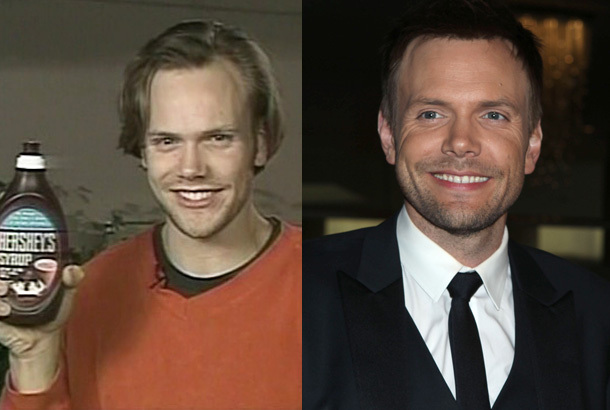 The only reason we probably guessed about Joel McHale hair transplant is the comparison between his before and after photographs; if not, mostly we wouldn’t. Lastly, for a guy to have had hair loss since his 20s, Joel getting a hair surgery seems worthwhile and fitting for Hollywood. Don’t you think?